Part One Christopher Keith brings nearly 20 years of practice & teaching experience to this unique production. His understanding of Japanese, Chinese & Okinawa styles combined with American innovation makes his system a unique approach to the style. 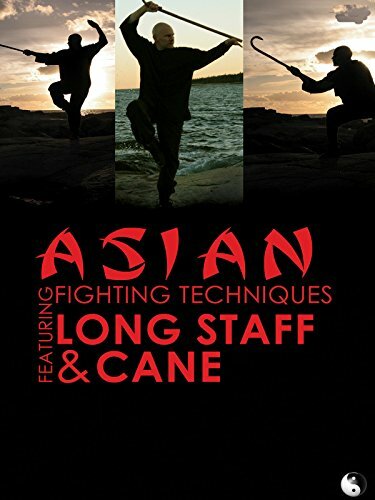 Part Two Cane Master James Bouchard presents his original form of Taiji Cane in this exciting training for martial artists of all levels!